Facebook, Just click on the large blue button below! 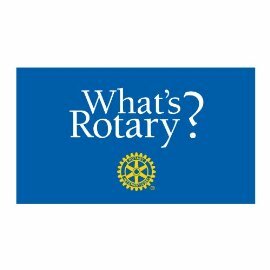 Our Homewood Rotary Club is one of 33,334 clubs worldwide dedicated to community service, world peace, and international understanding. We do this through local school involvement, financial contributions to local and international worthwhile charities, and community projects such as the Homewood Rotary Health Fair with the Ingalls Health Care System, Early Act programs and giving dictionaries to 3rd graders, as well as providing Christmas presents to the Glenwood Academy. Today, our club's membership includes about 40 men and women from all walks of life. 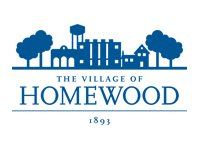 In the last three years alone, the Homewood Rotary Club has contributed more than $75,000 in gifts and contributions. 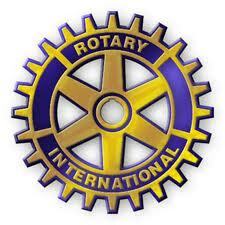 We meet every Wednesday from Noon to 1 PM at the Glenwood Oaks Restaurant. 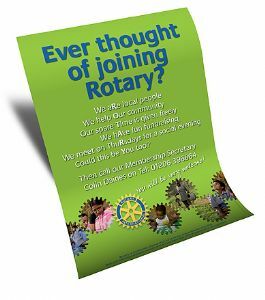 ARE YOU IN TUNE WITH ROTARY? and reason for the call.